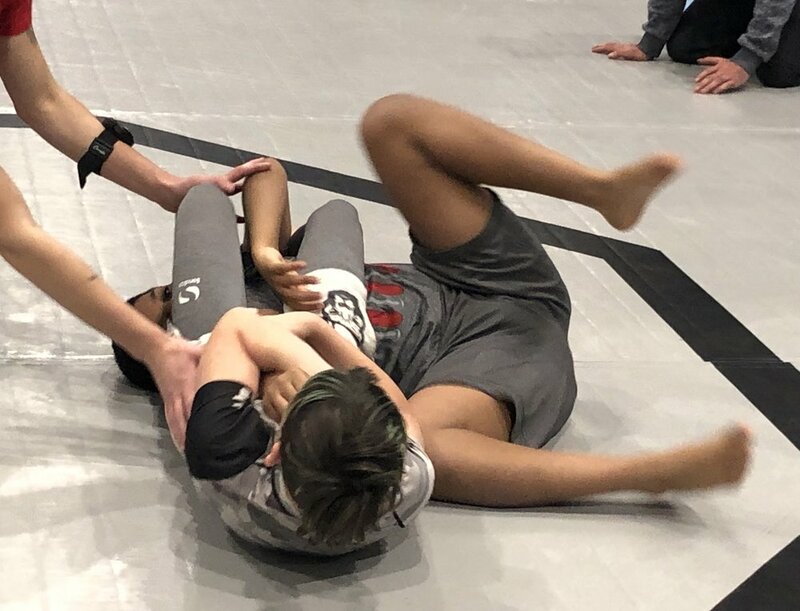 The Relson Gracie Connecticut competition team represented the academy at two separate tournaments this weekend. 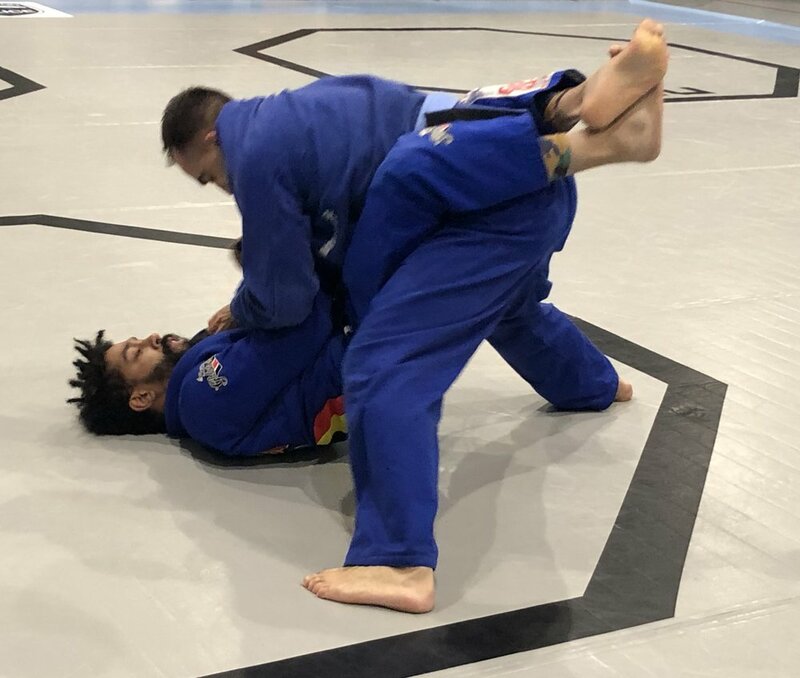 Esteban “Steve” Alvarez, Gabrielli, and I attended the Good Fight Connecticut Sub-Only Classic, while four of our youth students headed to New Jersey for NAGA. I feel like I’ve said this in every recent competition blog post, but…this was a small tournament. 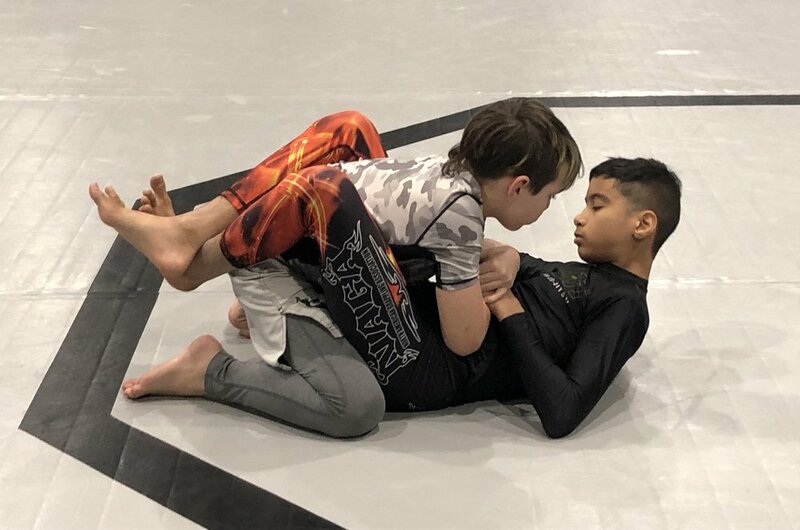 Gabrielli had no opponents in the divisions he signed up for, so he ended up jumping into six different two-person brackets. He won five matches out of six to take home five gold medals and one silver medal. Steve fought hard for more than eight minutes before tapping when his bad shoulder betrayed him, thus snagging silver. I, like Gabrielli, was alone in both my divisions. 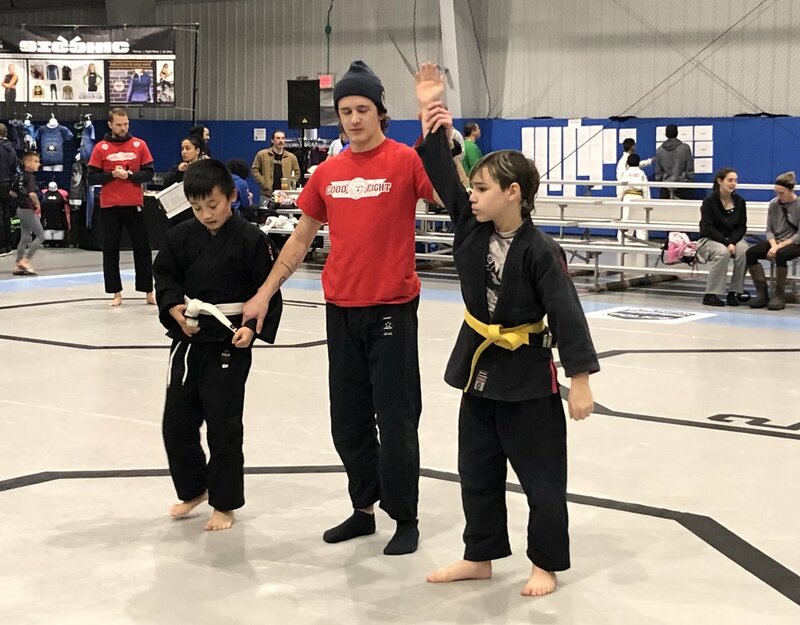 Therefore, I ended up with matches against a lighter blue belt, a heavier blue belt, and a purple belt in various combinations over three brackets. I went home with one gold medal and two silver medals for my efforts. Unfortunately, I can’t say too much about this one since I wasn’t there, but our four youth students who attended won first place in six divisions and second place in two divisions. We are very proud of everyone who competed this past weekend. FUJI is in three weeks, and we’re hoping to bring a few seasoned competitors as well as a bunch of newcomers. We’ll see you there!